The Curious Coaches blog is one of the best spots to find information on how to be a better golf instructor and coach. Honestly there isn’t anyone else coming from this angle in the space right now. And today we’re hanging out with the two brilliant minds behind it. If you can’t tell this is the first interview we’ve done “in person” for Golf in the Life of and I think it came together really well. 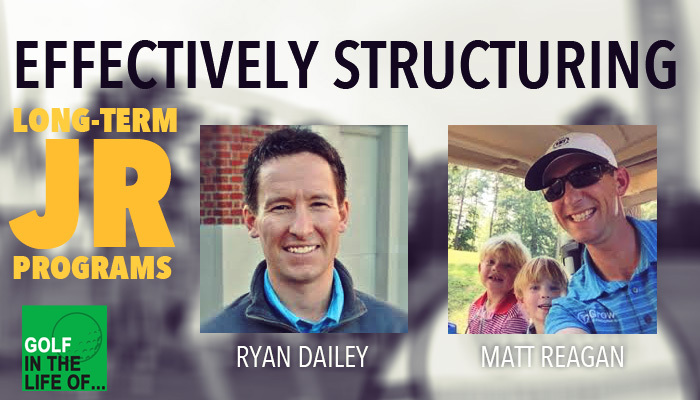 Part 1 we’re going to talk about the art of coaching and what Corey and Matt have learned through running Curious Coaches. Make sure to check out part 2 where we’ll talk about the programs that work for them at their clubs. 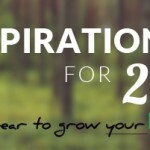 I mention a post they did about setting goals for 2015. Check that out here. Corey Lundberg is the founder of Curious Coaches and Director of Instruction at Carlton Woods in Houston, TX. Coaching Influences: Cameron McCormick, James Sieckmann, Henry Brunton, Dr. Rick Jensen, Fred Shoemaker, Chuck Cook, Lynn Marriott, Pia Nilsson and many, many others. 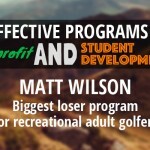 Matt Wilson is the Director of Instruction at La Rinconada Country Club in Los Gatos, California. Coaching Influences: Henry Brunton, Derek Ingram, Cameron McCormick, Pia Nilsson, Lynn Marriott, Peter Mattsson, and many others.